The freebie of the day is a letterhead mockup that you may use to showcase your stationery designs or CV. You can easily change the background color or texture in the PSD file and simply drag and drop your design via the smart layer. 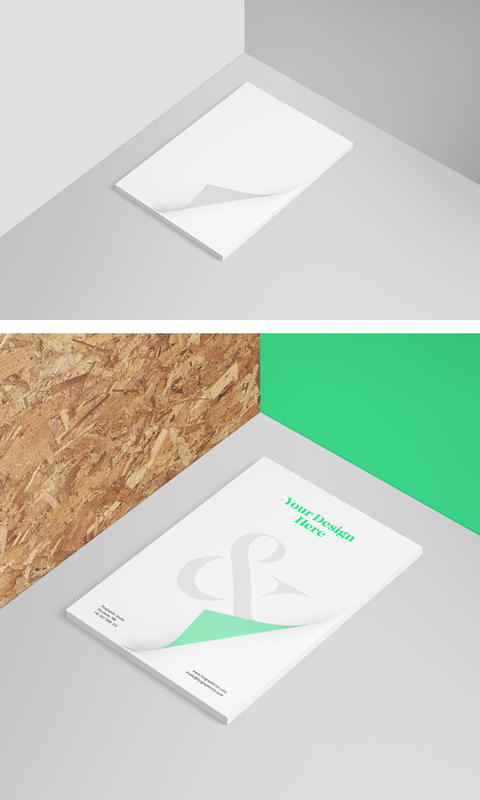 This letterhead mockup is perfect for branding and identity projects.